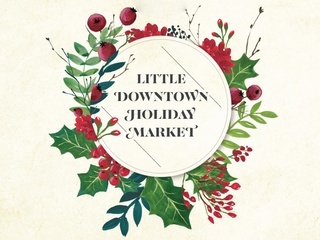 Little D Markets and Downtown Dallas, Inc. present Downtown Holiday Market, a holiday pop-up extravaganza featuring local purveyors and gifts for every person in your life, whether fashion or art-lover. Sip on hot mulled wine while enjoying baked goods, browsing more than 40 local vendors for last-minute holiday gifts and enjoying live music. City Hall Plaza is getting all decked out for the holidays. Enjoy music, food trucks, train and carriage rides and photos with Santa at this family-friendly holiday festival. Visit Santa’s Letter Writing Workshop to pen your letters to St. Nick. 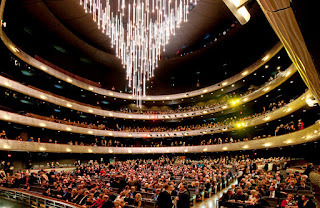 Experience winter amidst the warm weather in Dallas with ice skating on the Plaza. Oh what a night. 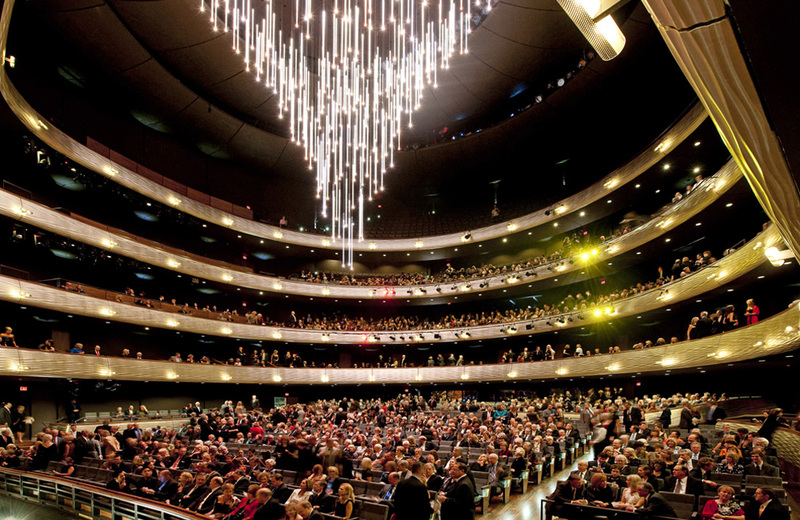 Late December of 2015…is sure to be a special time, especially when the Tony and Grammy award-winning musical Jersey Boys makes it way to Dallas for the holiday season! The story of Frankie Valli & The Four Seasons is part of the AT&T Performing Art Center’s Broadway Series with a limited engagement now through Dec. 27th. The 2015 Trans-Siberian Orchestra Winter Tour features the live debut of The Ghosts Of Christmas Eve. 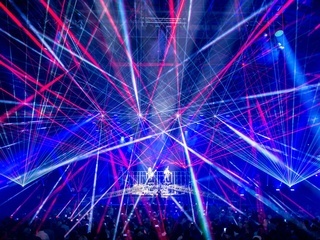 Trans-Siberian Orchestra will also release their newest full-length album titled Letters From the Labyrinth. All ticketholders will receive a digital download of the anticipated album.